DREAM STARTER! 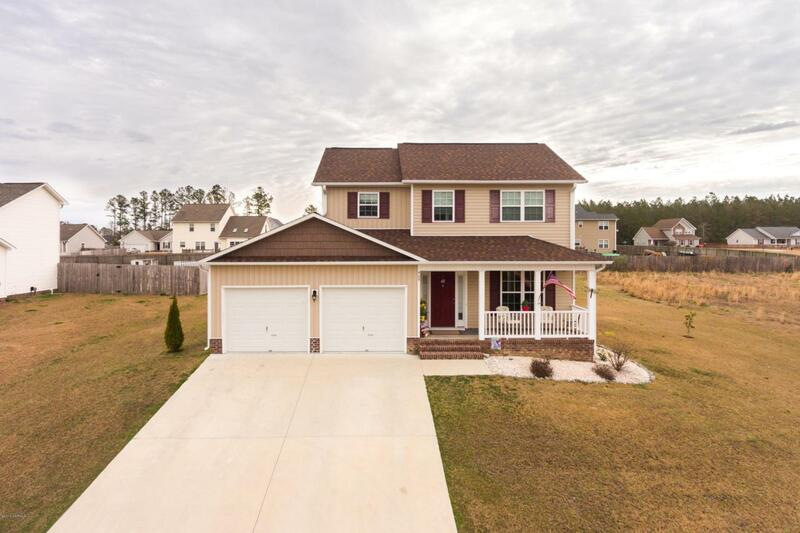 Looking due west in an elevated position on the high side of the street, 409 Sundown Ct is quietly located in a convenient located Hubert neighborhood. 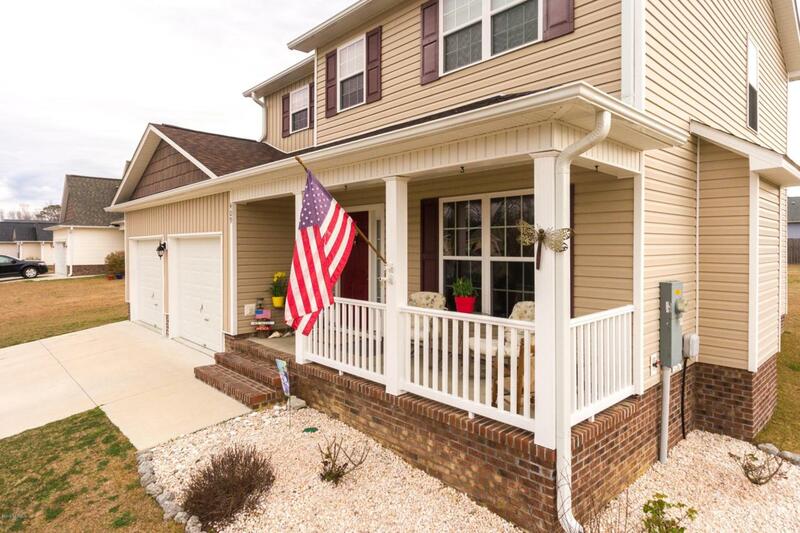 This 3 bedroom, 2 1/2-bath traditional features a generously scaled back yard with child-friendly level ground, a patio perfect for grilling out, and, from the front porch, take in beautiful sunsets filtered through the tree line. Inside, the home is traditional and welcoming. The roomy living area is warmed in winter by a fireplace. The home features gleaming floorboards and both formal and informal dining. A neat, efficient kitchen features upgraded stainless steel appliances, ample cupboard space and beautiful granite countertops (which are mirrored in the bathrooms). The top floor accommodates a dreamy main suite withwalk-in closet and a cheerful, warm bathroom, as well as two generous bedrooms and a simple and functional laundry room. 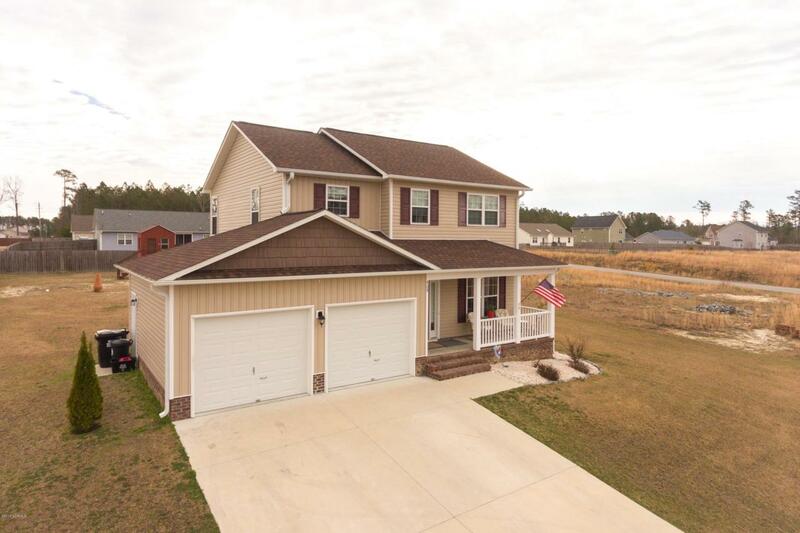 A double garage completes the package! 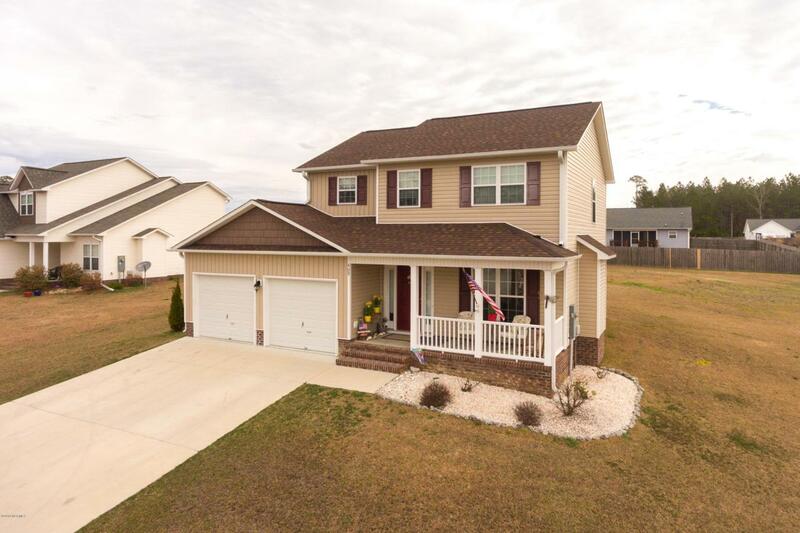 Located in the Swansboro elementary school district, with shops, dining & coastal amenities within easy reach, this is the ideal place to call home. Too affordable to last long; offer at 180,000.